Emergency services flocked to a Moray river yesterday following reports that someone was in difficulty in the water. Police, paramedics and firefighters were called to the bridge at Fochabers amid concerns someone had fallen into the River Spey. 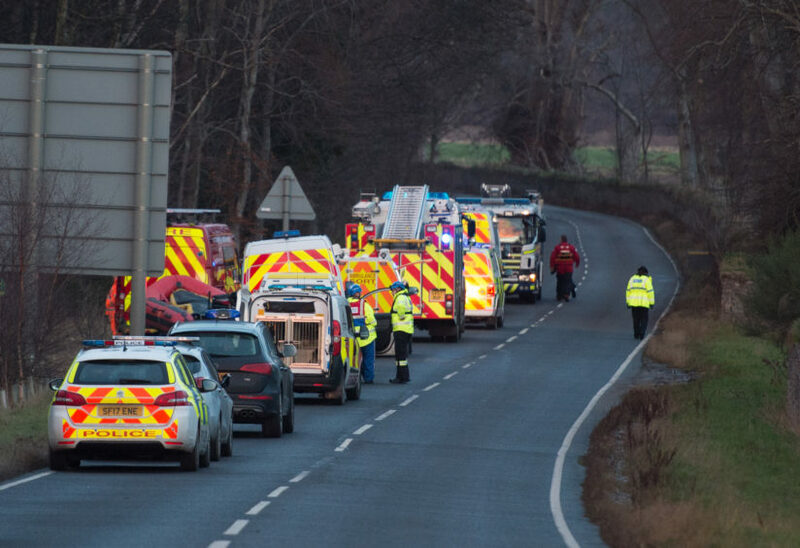 Police were called out at about 1.45pm and the junction into Fochabers near the A96 was blocked off with emergency service vehicles. 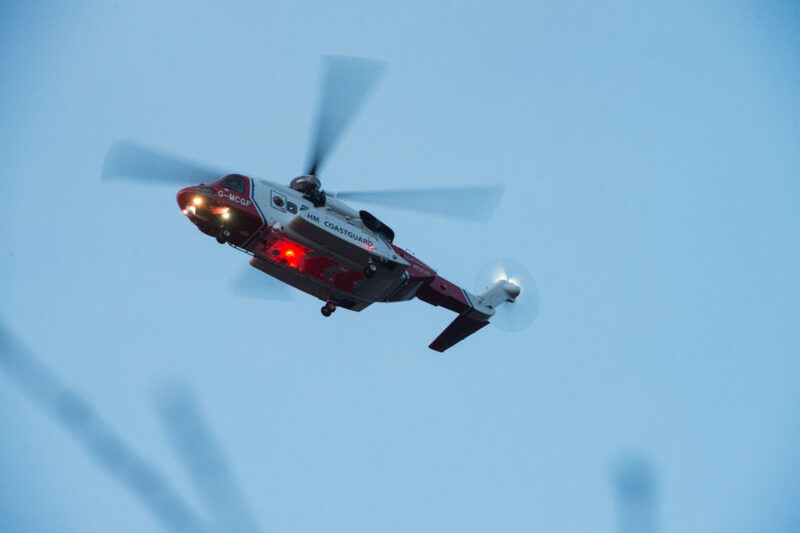 The search took four hours with coastguard teams from Buckie and Burghead and a helicopter also called out to assist. 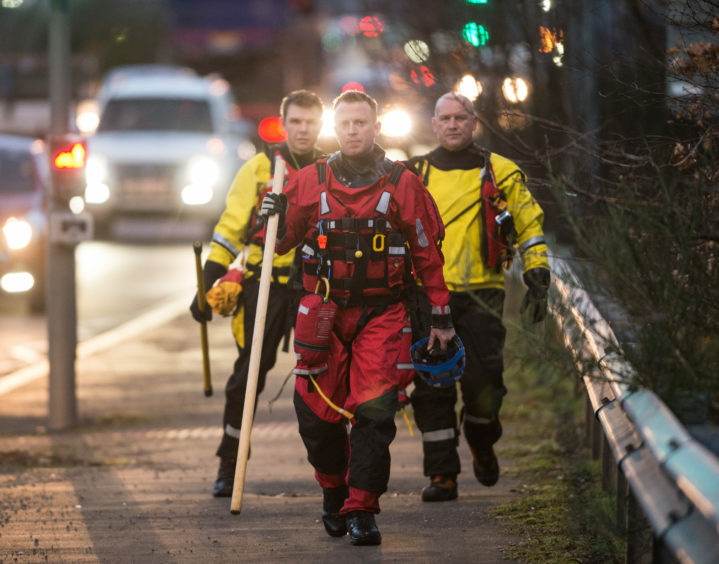 There was no sign of anyone in difficulty along the stretch or river, despite extensive searches. A police spokesman said: “Officers were advised that someone was in the water and attended the incident but no-one has been traced. A coastguard spokesman said: “There was a Police Scotland incident that the coastguard attended and it appears as though it is a false alarm. 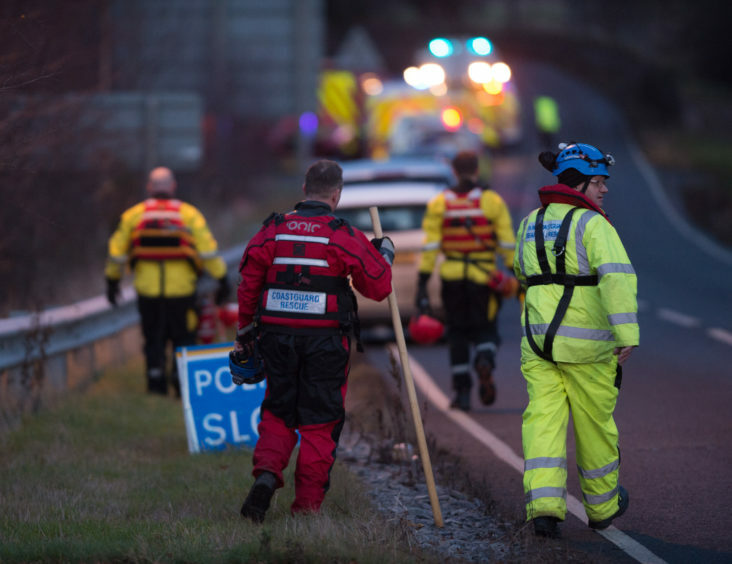 “A passing motorist thought they saw someone in water but no one was found after the area between Fochabers and Spey Bay was searched. A Scottish Ambulance Service spokesman confirmed that paramedics had been called to assist with the incident. Fochabers and Lhanbryde councillor Marc Macrae thanked the emergency services. He said: “It’s welcome news that nobody has been found and I’m sure the phone call made was in good faith. “Massive thanks to the emergency services who always put their own lives at risk daily for the general public.